B&G's powerful, dry-motor design delivers exceptional performance...25% more efficient than competition. Solid Stiff-Shaft design is constructed of high-strength alloy steel impervious to cracking caused by thermal stresses. XL-11 Precision-Crafted Bearing System... is permanently oil lubricated... completely maintenance free... precisely positioned for long-life and isolated for quiet operation. 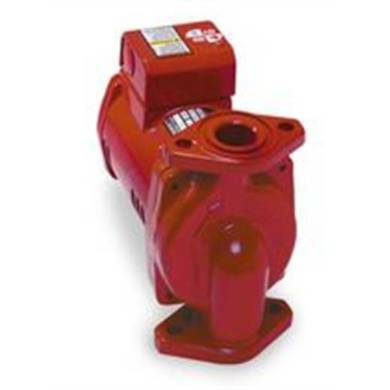 Advanced close-coupled design increases pump life and efficiency, assures dependable seasonal start-ups and can easily handle difficult water conditions. Tough, durable seal system features a carbon/silicon carbide seal on a stainless steel shaft sleeve for long life and rugged operation. Double sided stainless steel neck ring for optimum efficiency.